If you want to work in sheep husbandry, then it stands to reason that an employer will seriously consider interviewing you, if you have acquired the knowledge and skills to do the job beforehand. Employers like applicants with a desire for the job and how better to show this than to already have a qualification in Sheep Husbandry? If you select study option A when enrolling, your certificate will be endorsed and issued by an Ofqual Recognised Awarding Organisation, the status of which can be checked on the Ofqual Register. You need only put their recognition number on your CV along with details of your qualification. I hope that this is helpful Paul. Hello Paul and thank you for getting in touch. The course carries a level 4 qualification, but it is important for you to know that what you learn in the course is more important, because it is what you know that will help you to stand out from other people, with qualifications in the same field. Lessons for each course (or module when multiple courses are taken in a Diploma for example), begin with a set aim plus background reading of the notes that provide a foundation for each lesson. During the reading, you will complete an enjoyable multiple choice answers based self-test, to help you to remember what you have read so far. You will then undertake a set task that may include further research, networking, problem solving, or looking at things from different perspectives. After this, you will submit a written assignment, which is marked and graded by your tutor and then sent back to you with any helpful and relevant comments. Finally, once you have completed all the lessons and assignments, there will be one final one-and-a-half hour exam, taken at a time and place of your choosing. This experientially based teaching method will help you to learn in three important ways; by reading, researching and reporting (ADL's three "R"s). Our courses aim to give you an education that will serve you for life; they are not designed to be a "fast track" qualification where you study, pass an exam and then forget what you learnt. They will not only present you with information, but also guide you through a series of experiences that will improve your ability to understand, communicate, solve problems and continue expanding your knowledge and skills within your discipline of study. Therefore, by the end of the course, you should have a sound understanding of everything that the course teaches, plus more and a solid foundation from which to build or enhance your career prospects. Please look at our Testimonials page, to see what previous students have done with their qualification from us, as this will help you decide how well our courses and qualifications are received in the work place and at universities. ( 07/02/2014 ) A: Hi David, Yes it is possible to do this course without owning any sheep so long as you are happy to do a little legwork and do some research on sheep for your coursework. Let me know if you have any more questions. 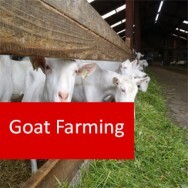 Sheep farming course online. Home Study - Distance Learning - Sheep. Equip yourself with a comprehensive knowledge of sheep farming. 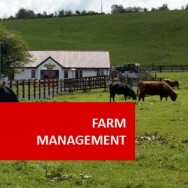 In this course you will learn a broad range of topics, including: Breeds, Selection and Breeding, Nutrition, Diseases, General Management of a Commercial Flock, Care of the Lamb, Wool and the Marketing of Sheep and Sheep Products. A thorough and practical online course. 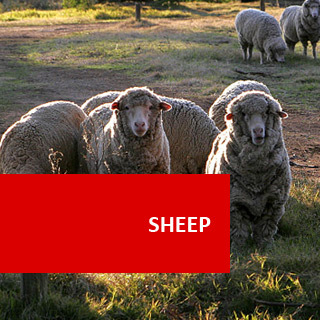 Collect information about different sheep breeds which are being farmed or could be successfully farmed in your region. Compare the different characteristics of sheep breeds in terms of appearance, hardiness, commercial potential. 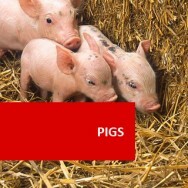 Select breeds for three different purposes, including wool production and meat production, in your locality. Inspect at least two sheep, ideally, from separate flocks, and determine their age by looking in their mouths. Define the following different sheep breeding terms: Oestrus, Gestation, Weaning, Flushing, Wet ewes, Teasers. 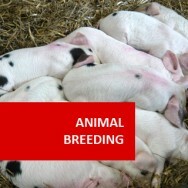 Design a "breeding record form" which includes all necessary factors. List criteria to be used for selecting sheep for different purposes, including for replacement and for slaughter. Develop a standard form, which considers both meat and wool, to use for judging sheep. 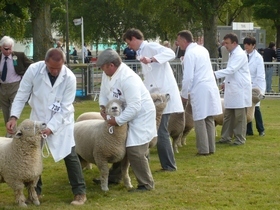 Talk to at least two experienced sheep farmers about "condition scoring" of sheep. 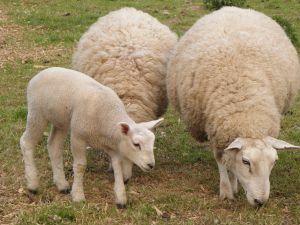 Compare the differences in food required by different types of sheep, including: rams; breeding ewes at different stages of pregnancy; sheep being fattened for meat. Prepare a collection of ten pasture plant species from at least two different sheep properties and comment on the suitability of the pasture for sheep. Distinguish between the different categories of sheep health problems, including: viral, bacterial, metabolic, protozoal, poisoning, parasites. 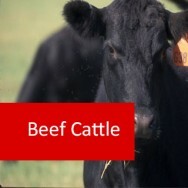 Describe how to perform different pest and disease control tasks, including: drenching, injecting, hoof trimming, docking. Sheep are an important agricultural livestock that are bred for meat and wool worldwide. Careful and informed management of your flock will ensure increased productivity and efficiency. Aimed at professional and amateur graziers, the course provides you with the knowledge to run your sheep effectively and productively and will help you to develop your ability to independently analyse and make decisions about the management requirements of sheep. The course offers you the chance to understand more about the care and management of sheep. It covers a diverse range of topics relating to sheep such as: breeds; selection and breeding; nutrition; diseases of sheep; commercial flock management; lamb care; wool ;and the marketing of sheep and sheep products.